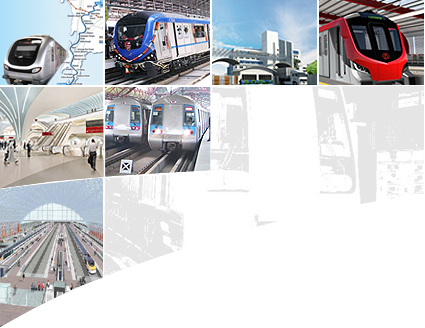 With our considerable experience in the design of buildings and roads, we have several transit-oriented developments, including railway stations. We have also been involved with traffic improvement schemes and the improvement of commuter facilities around urban railway stations. In addition, we have engaged in designing the power supply systems for Urban Rail Transport projects. Our expertise extends from engineering design to the day-to-day maintenance and improvement of the overhead equipment, signalling and power supply systems in this sector. Our UK offices have a notable record of internationally acclaimed projects within the railway sector, and consequently the knowledge and methodologies gained from our experience in the UK are regularly transferred through offices and incorporated within our Indian projects.